Morena is Loving her New wonderful life! 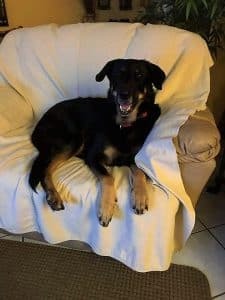 | 100+ Abandoned Dogs of Everglades Florida, Inc.
Morena is Loving her New wonderful life! It took a village, & boy was it worth it!